Beyond hearts: romantic jewelry that won't give you a toothache. You are here: Home / Jewelry / Bracelets / Beyond hearts: romantic jewelry that won’t give you a toothache. Beyond hearts: romantic jewelry that won’t give you a toothache. Whether it means that you’re stocking up on chocolate, looking for the perfect lace nightie, or not giving a damn, it’s an undeniable fact that February 14th is approaching. Let’s take a look at some romantic jewelry that would make great gifts on Cupid’s favorite day: for yourself, for your other half, or for anyone else who deserves a treat. 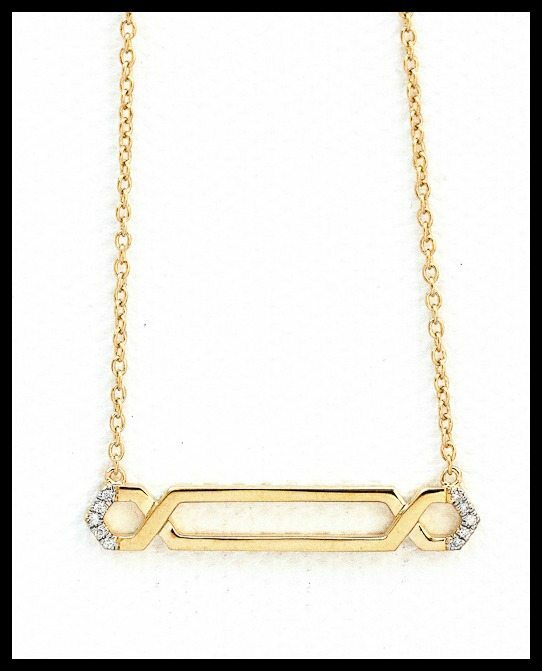 This India Hicks necklace is less on-the-nose than an actual infinity symbol, but still implies endlessness with its beautiful, diamond-tipped geometry. Sign me up. 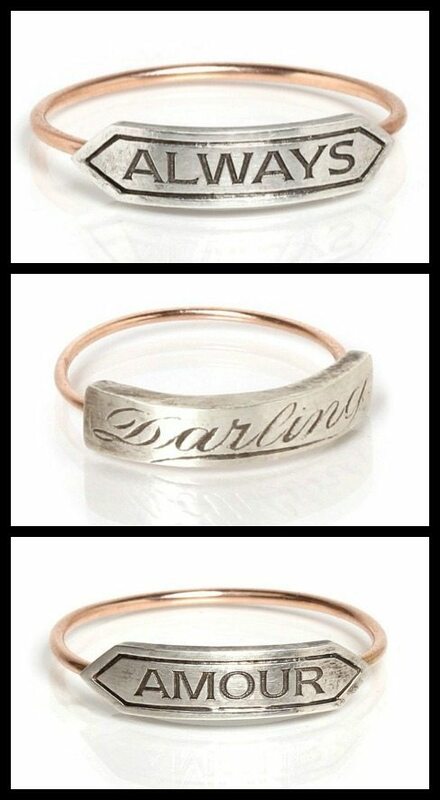 These Victorian-inspired sentiment rings are by Workhorse and they’re all magnificent. My personal fave is the “Darling,” but I give SUPER bonus points to anyone who gives “Always” as a Harry Potter reference. 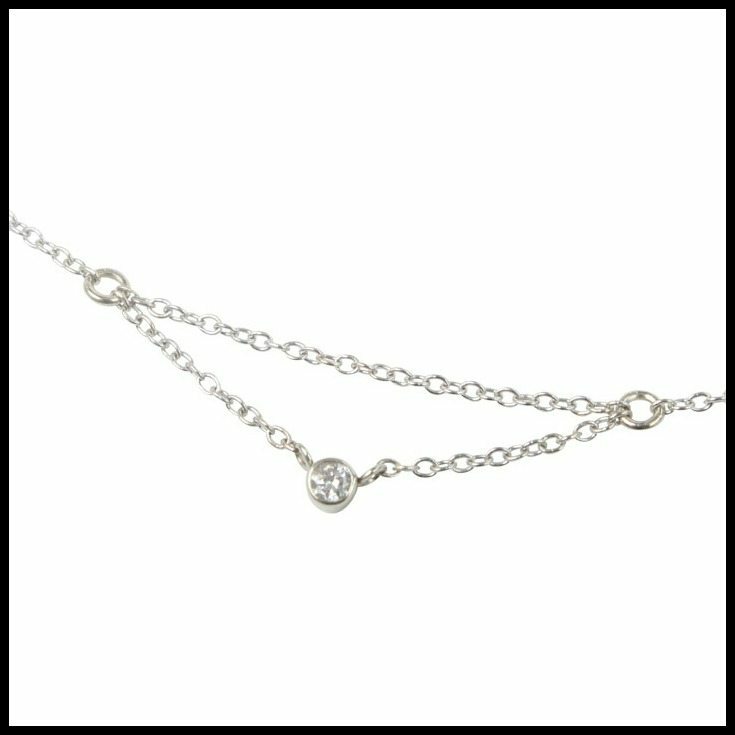 This “chained to my heart” diamond necklace from Catbird is so dainty it looks like it was made by fairies. It’s also available in yellow or rose gold. 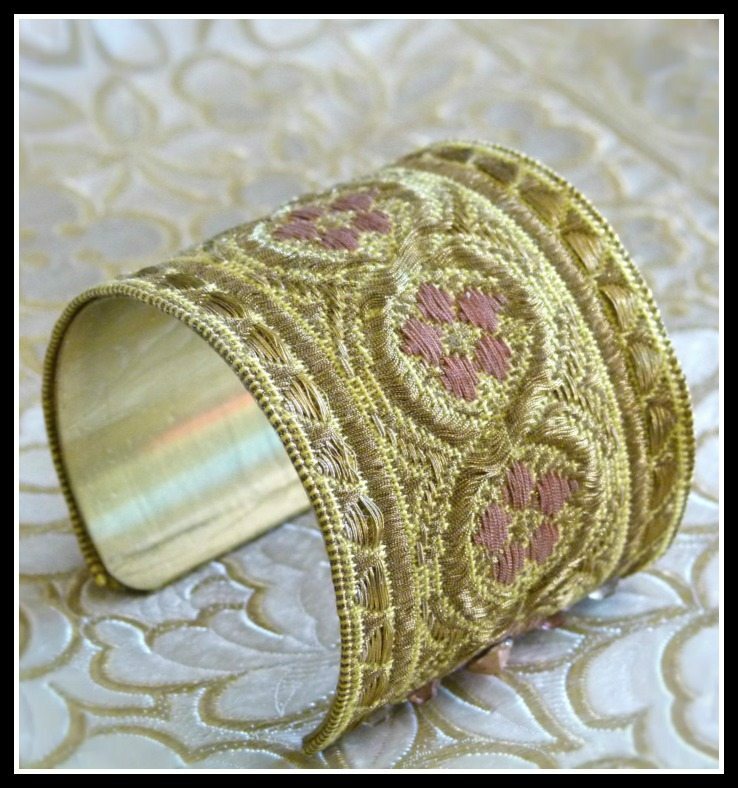 This one-of-a-kind cuff is made using a length of antique French silk ribbon: a ribbon woven with threads of real gold. Beautiful, unique, and with an incredible backstory. 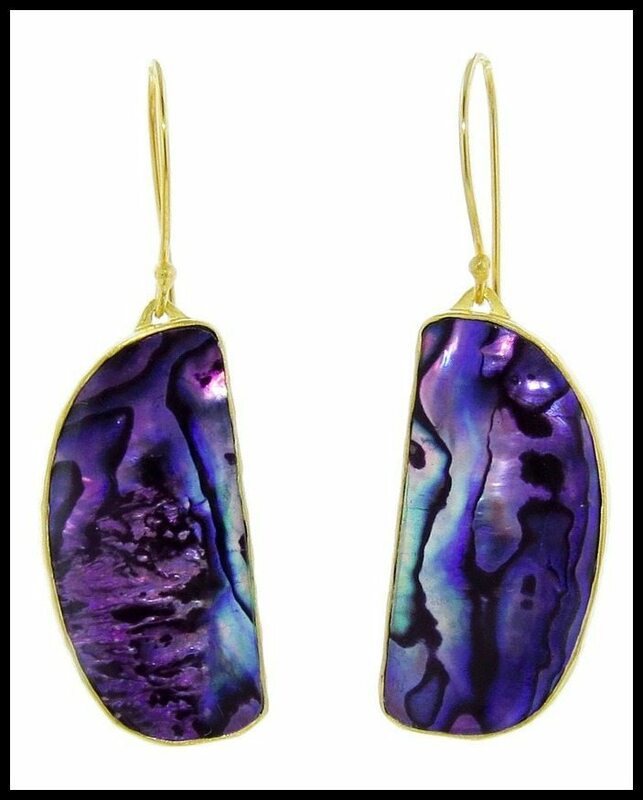 These earrings have nothing obvious to do with romance; I just love them and find purple to be a sensual color. These come under the heading of “show you care by being an amazing gift giver” rather than overtly romantic jewelry. I think statement earrings are a particularly good gift since they’re usually something that’s worn less often, an indulgence that a person might feel more reluctant to buy for herself. One of my favorite pieces from my fiancé is a gold necklace with a small, bezel-set rhodlite garnet. It layers well, can work with almost any outfit., and makes me feel loved without appearing obviously sentimental. These dual birthstone rings would function in the same way: they’re meant to be set with your birthstone and your beloved’s. Most people will think it’s just a pretty little ring, but you’ll know it’s more than that. This gold-filled option is only $66, the Etsy shop offers solid gold as well for a higher price point. 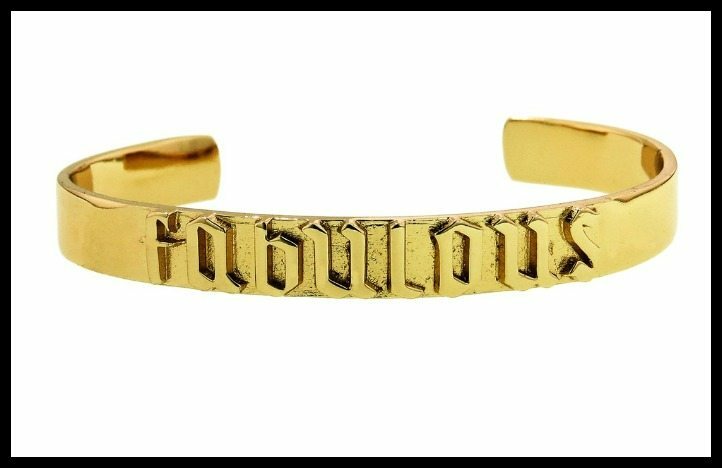 Jennifer Fisher’s “Fabulous” cuff: for anyone so fabulous that they should carry a warning sign (a gold one). Did any of these strike a chord with you? Which would you most like to give or receive? All of these pretties are from different websites, so please see each individual description for source links. All images and info are thanks to the original source of each item. 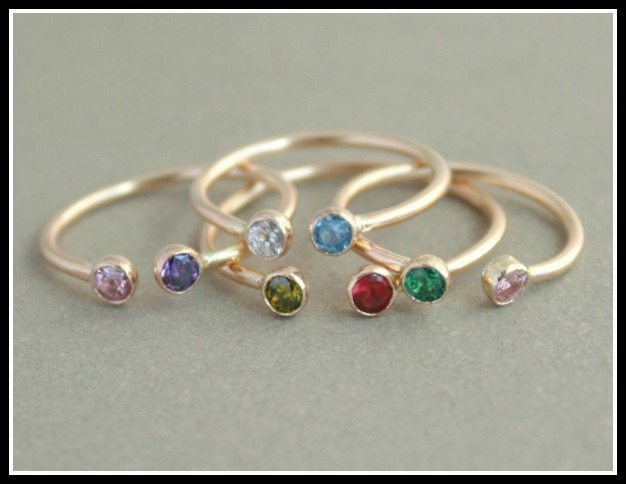 I’ve really been into acrostic rings (where the gemstones spell ‘dearest’ or similar). They look to have been popular in Victorian times. Those birthstone rings are really great and a similar idea. I love that the Victorians did that. My partner looked into what gems meant to them and then got me a little coral ring as I’m an anxious person and coral was meant to protect one from one’s fears. I’m really into jewelry that involves very subtle symbolism. No heart pendants for me! That’s absolutely wonderful. I think I could use some coral too. A very early post with the ring as the focus. I had no idea what I was doing with my blog. Still don’t, really.